Welcome to Port Orchard Ford! My name is Ed Parry. I’m one of the Service Car Guides here. 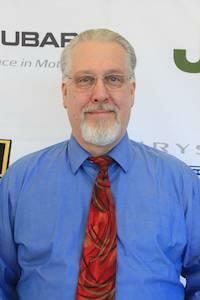 I have been in the car business for over 29 years and I especially love representing Ford! 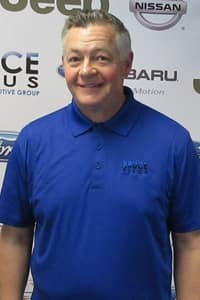 I have worked for Ford & Harley-Davidson Dealerships my entire working career and I feel these are the leaders in the industry of personal transportation. A few fun facts about me.. I’m born and raised in this area, Olympia, WA! I have been married for 23 years. In my free time, I love golfing and tinkering on cars. Lastly, my favorite food is Lasagna! Stop by to see me! I would love to be able to help you with any of your automotive needs. Welcome to Port Orchard Ford! 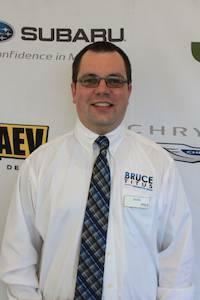 My name is Brian Rowland and I am one of the Sales Managers here. 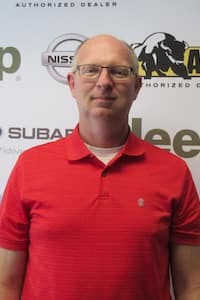 I have been in the car business for over 20 years and I especially love representing Ford because they are always a leader in technology, styling and reliability. A few fun facts about me.. I’m from Allyn, WA, I am married with 5 children, ages ranging from 16-27 years old. In my free time, I enjoy anything outdoors related! Lastly, my favorite food is steak! Stop by to see me! 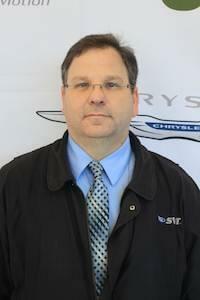 I would love to be able to help you with any of your automotive needs. Welcome to Port Orchard Ford! My name is Rodney Brandt. I’m one of the Sales Car Guides here. 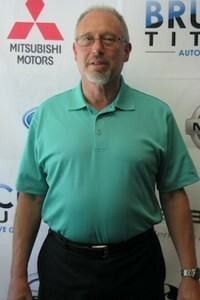 I have been in the car business for over a year and I especially love representing Ford. A few fun facts about me.. I’m originally from Morrison, IL. I’m married with 5 children. My hobbies include boating, camping & barbershop singing. Lastly, my favorite food is meatloaf & mashed potatoes! Stop by to see me! I would love to be able to help you with any of your automotive needs. 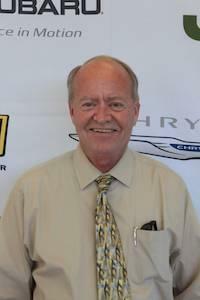 Welcome to Port Orchard Ford! My name is Gary Lowery. I’m one of the Sales Car Guides here. 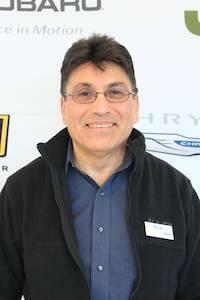 I have been in the car business for over 20 years (at Port Orchard Ford since 1999!) and I especially love representing Ford! A few fun facts about me.. I’m originally from Gardiner, OR. I went to college to become a journeyman electronics tech. In my free time, I love spending time with my family, road trips, going to national parks and anything cars! Stop by to see me! I would love to be able to help you with any of your automotive needs. Welcome to Port Orchard Ford! My name is Kevin Gilbertson. I’m one of the Sales Car Guides here. 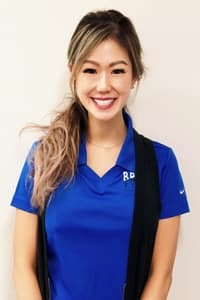 I have been in the car business for over 8 years and I especially love representing Ford! A few fun facts about me.. I’m born and raised in this area! In my free time, I love to fish. Lastly, my favorite food is Pizza! Stop by to see me! I would love to be able to help you with any of your automotive needs. Welcome to Port Orchard Ford! My name is Ruben Ojeda. I’m one of the Sales Car Guides here. 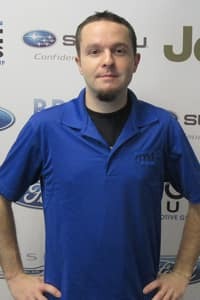 I have been in the car business for over 4 years and I especially love representing Ford because of their quality product! A few fun facts about me.. I’m born and raised in this area, Hansville, WA! I am married with 1 child, age 13. In my free time, I love riding and working on my motorcycle. Lastly, my favorite food is Mexican! Stop by to see me! 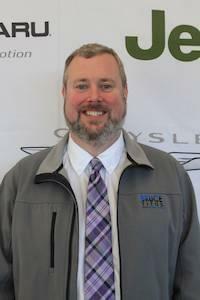 I would love to be able to help you with any of your automotive needs. See Habla Español! Welcome to Port Orchard Ford! My name is Ed Spencer. I’m one of the Sales Car Guides here. I have been in the car business for some time now and I especially love representing Ford! A few fun facts about me.. I’m born and raised in this area! I am married with 2 children, ages 9 & 1. In my free time, I love gaming. Stop by to see me! 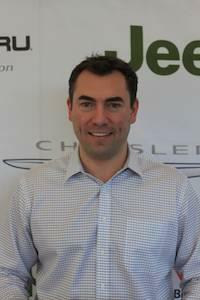 I would love to be able to help you with any of your automotive needs. Welcome to Port Orchard Ford! My name is David Alexander. I’m one of the Service Car Guides here. 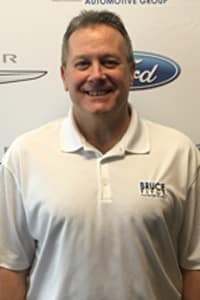 I have been in the car business for over 20 years and I especially love representing Ford because I believe in it and drive one myself! A few fun facts about me.. I’m originally from Pleasant Hill, CA. I am married with 3 children, 7 grandchildren & 1 great-grandchild. In my free time, I love golfing, gardening & cycling. Lastly, my favorite food is green curry! Stop by to see me! I would love to be able to help you with any of your automotive needs. 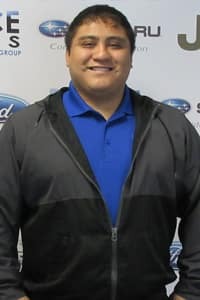 Welcome to Port Orchard Ford! My name is Josh Rutschman. I’m one of the Service Car Guides here. 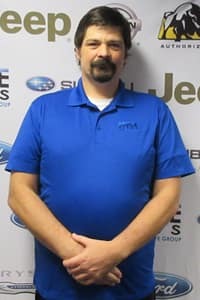 I have been in the car business for over 15 years, Service Writer for 12 of those years and I especially love representing Ford because they are the oldest American auto brand! A few fun facts about me.. I’m born and raised in this area! In my free time, I love camping, fishing, riding motorcycles, shooting guns & going to Seahawks games. I attended tech school at Shoreline Community College. Lastly, my favorite food is Mexican! Stop by to see me! 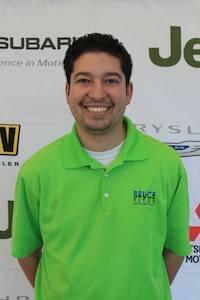 I would love to be able to help you with any of your automotive needs.